A hopeful bride-to-be booked a surprise wedding without telling the groom – giving him just a month to prepare for their big day. Sam Duncan, 28, of Ripley, booked her wedding day at Shottle Hall, in Belper, before asking her partner Jon Dawkins to marry her. She also lined up the services of a photographer, registrar and DJ as well as approaching a cake-maker, florist and bridal gown shop. Just four weeks before the big day Sam went down on one knee to propose to Jon. 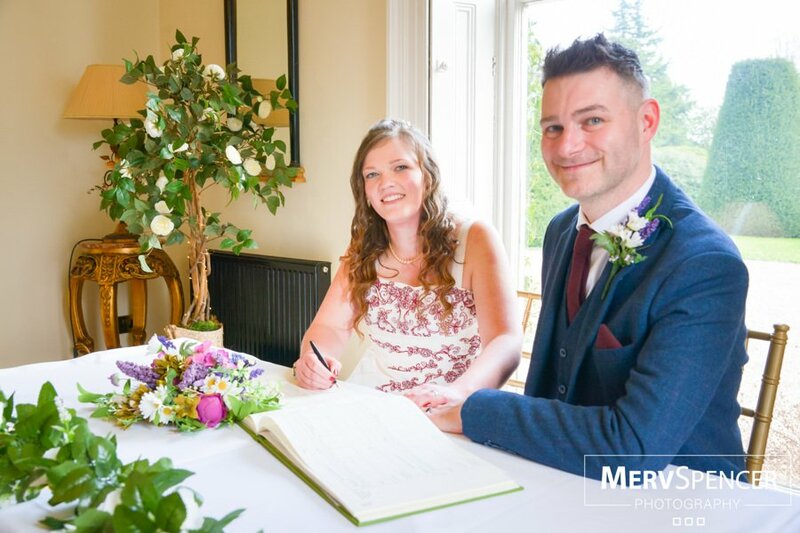 And when he accepted she presented him with an envelope containing Shottle Hall’s brochure and all the booking forms for their wedding on April 27th - two years to the day from the couple’s first date. Jon, 36, said: “I absolutely didn’t see it coming, but I’m over the moon. I like to think I’m normally on the ball, but Sam’s proposal came out of the blue. It was absolutely incredible, but the best surprise I’ve ever had. “I’ve got to be honest, Sam can’t normally keep anything to herself and I’m staggered she managed to pull this off. But it makes it all the more special that she went the extra mile to organise the wedding. “It’s a bit surreal and I think it’s still only just starting to sink in. I absolutely love the television programme Don’t Tell the Bride and now I know how all those brides feel. Sam kept the wedding booking a secret from everyone but her parents, and to make sure their family and friends kept the wedding date free she invited them to bogus dinner parties and events on the same day. 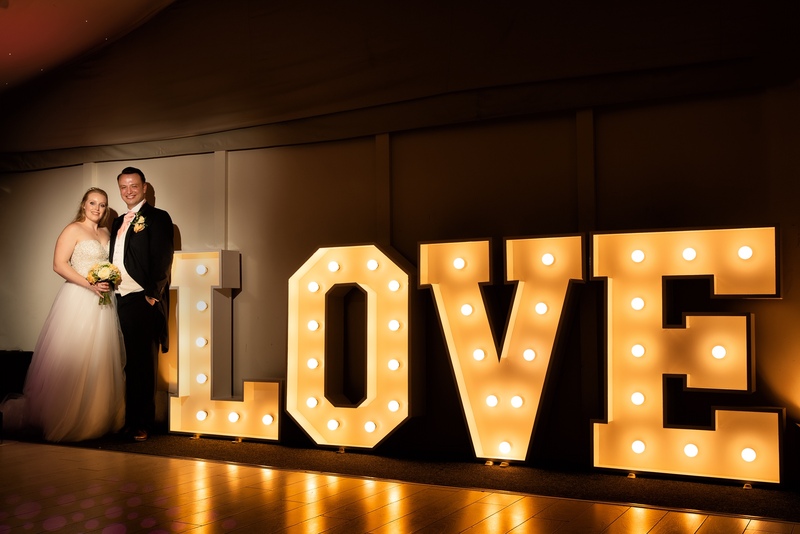 The couple, who are both probation officers and met at work, will tie the knot in the grounds of Shottle Hall under the romantic garden pavilion, before a reception in the coach house marquee. Sam has now asked her sisters Josie, 26, and Katie, 19, to be bridesmaids and Jon has asked his brother James, to be his best man. She said: “Jon has always liked surprises and I thought that instead of just proposing I would go one step further and take the stress out of it for him too. We had talked about getting married before, and I wouldn’t have gone as far as paying deposits and making bookings if I hadn’t been absolutely sure he would say ‘yes’. “I knew that a small mistake in the days leading up to this would give the game away and I was a bit worried I would let the cat out of the bag." But despite keeping the wedding a secret, Sam’s proposal almost didn’t go to plan. She said: "I was so nervous before asking him and I just wanted everything to be really perfect. I had planned to take him to the top of The Chevin, in Belper, which is a really special place for us, and the place where we started to really fall for each other. “But on the day it was horrible weather and it made me totally stressed. The walk to the top was a bit grim and we kept sliding over in the mud. But just as I went down on one knee the sun popped out from behind a cloud and it was perfect. Sam has not tempted fate by buying a wedding gown, but has made an appointment to take her mum and sisters to view a ready-to-wear dress she has already tried on. 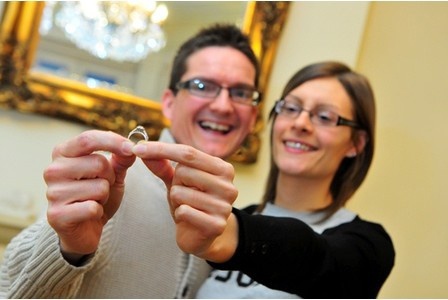 And the couple now have appointments to see other suppliers with a view to getting the rest of their big day in place. But before they start finalising their wedding plans, Jon intends to take Sam shopping for one very important purchase. “I need to buy Sam an engagement ring now. It’s the very least I can do, after Sam went to such a lot of trouble organising everything else,” he said. 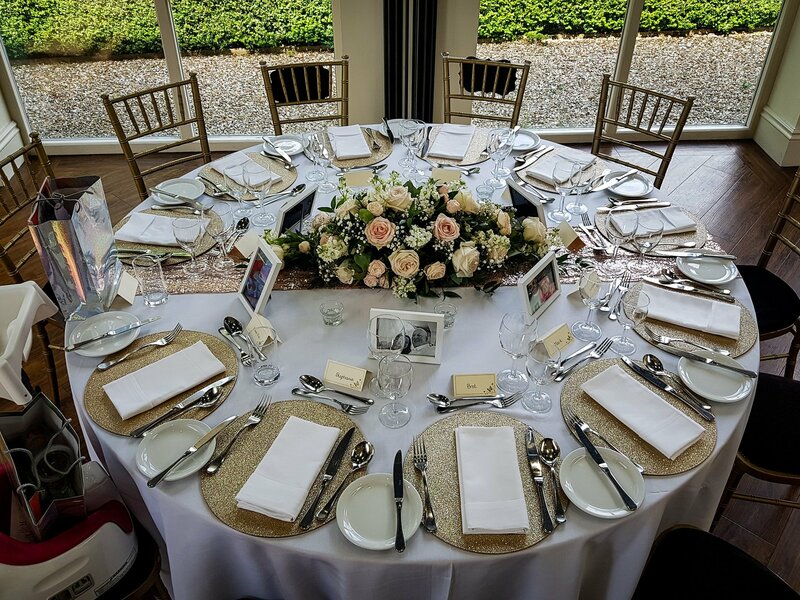 Shottle Hall’s wedding coordinator, Sarah Davis, said: “It has been great fun working with Sam on her wedding plans and we have all enjoyed keeping her secret. 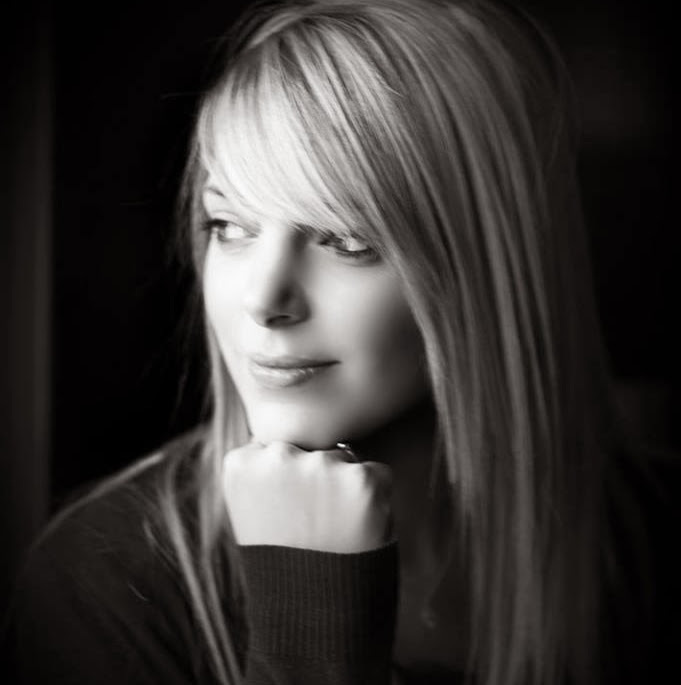 Hello I’m Emma, I have been a Wedding Coordinator at Shottle Hall since March 2012. My blog posts discuss wedding tips & trends and offer advice to couples planning their big day. 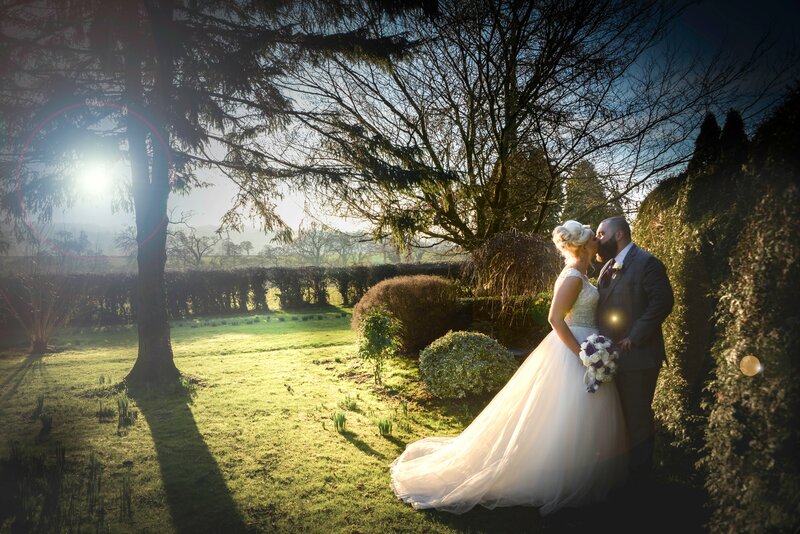 I have always had a passion for weddings and love that I can play a part in making two peoples special day magical.